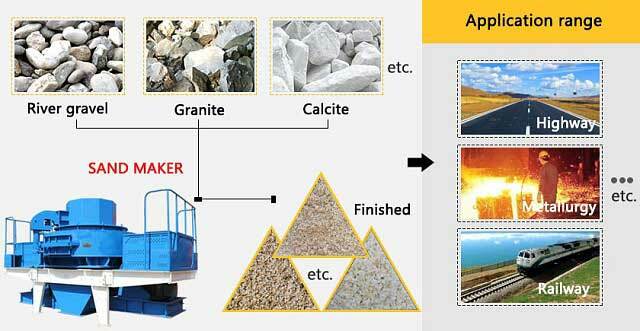 VSI sand maker, also called VSI crusher, is the major machine for sand making plant. 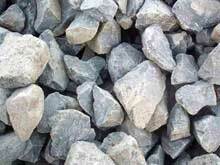 Raw materials: cobblestone, granite, basalt, iron ore, limestone, calcite, quartz, diabase, cement clinker and bauxite, etc. 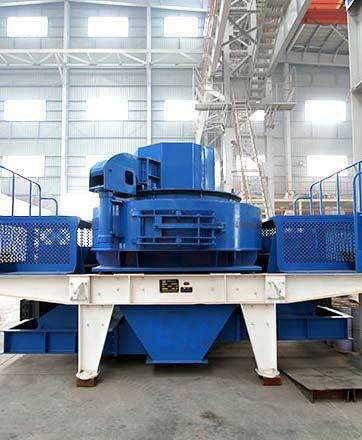 VSI sand maker, also called VSI crusher, is the major machine for sand making plant. 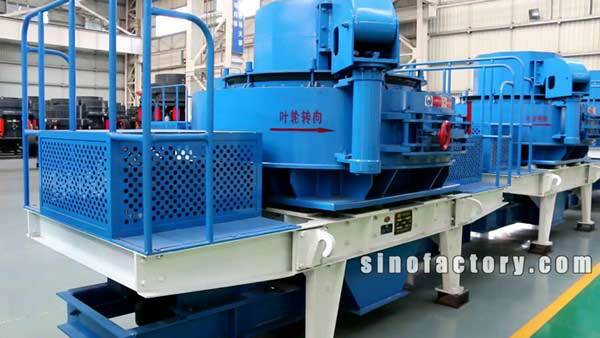 During the crushing process of sand making machine, raw materials hit each other and not hit any metal parts. 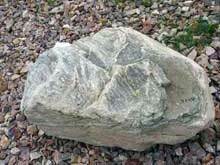 Based on this, VSI crusher can have long service life. 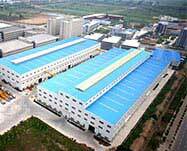 By virtue of the automatic airflow circulation, there is no dust pollution during the working process. 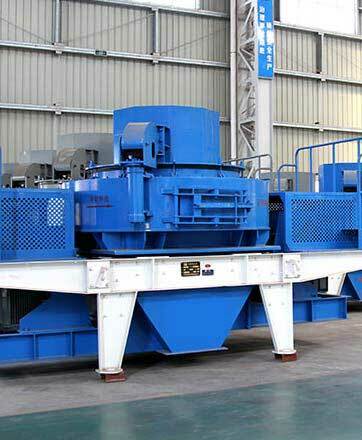 VSI crusher is the world-advanced and high-efficient sand making equipment. 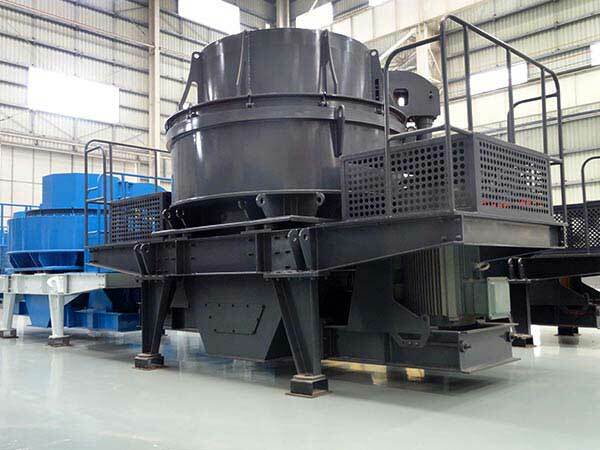 VSI crusher is mainly used for secondary crushing and tertiary crushing, with hard and brittle materials as its raw materials like rocks, abradant, refractory material, cement clinker, quartz, iron ore and concrete aggregate, etc. TK sand maker, another new energy-conserving and high-efficient crusher, is the fruit that fote engineers and Germany specialists produce together. 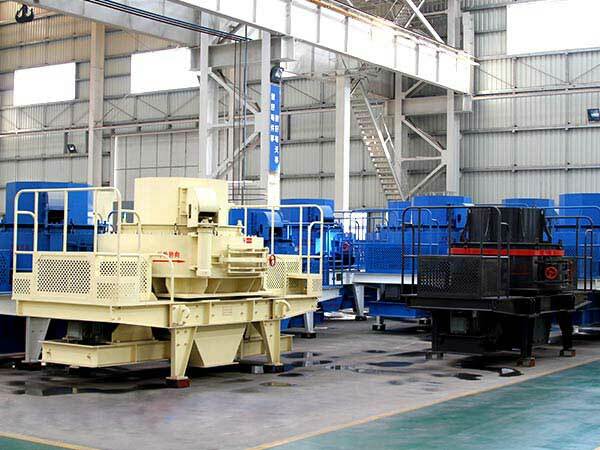 TK sand making equipment plays an irreplaceable role for tertiary crushing and is widely used for crushing and reshaping ores, building material, artificial sand or metallurgical slags. 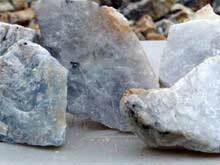 The TK sand maker is suitable to process brittle materials with Moh's hardness smaller than 9. 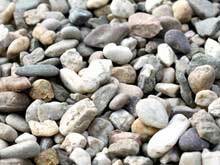 Why choose Fote VSI crusher? 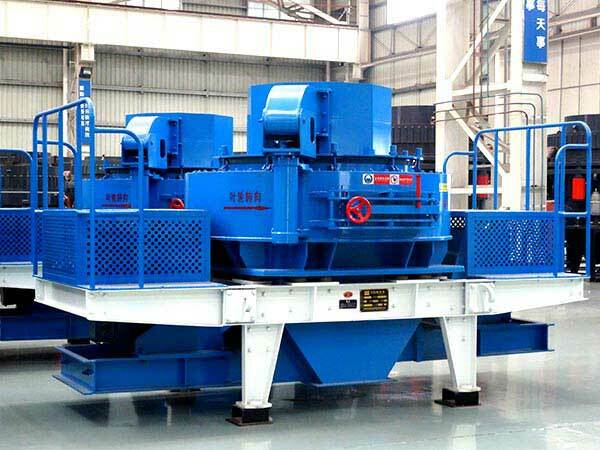 Currently, the Fote VSI crusher has become the most useful and reliable sand crusher. 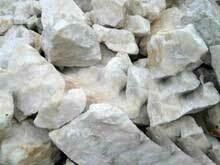 It is quite useful to make abradant and refractory materials. 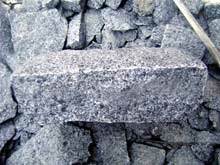 Besides, it is specially suitable for crushing many brittle and hard materials like cement, silica sand, steel grit, slag, copper ore, iron ore, gold ore, concrete aggregate and asphalt aggregate, etc. 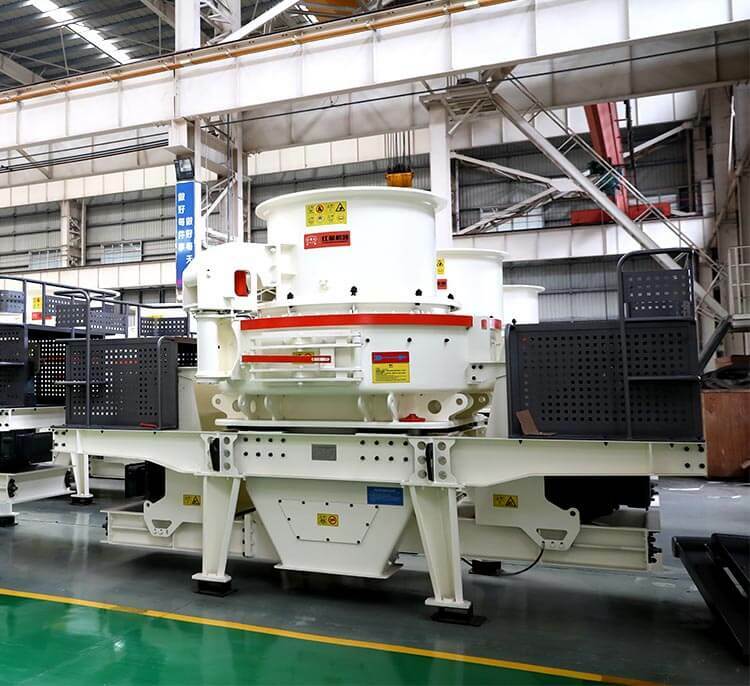 Fote VSI crusher, as the first choice for making artificial sand and reshaping stones, is becoming more and more popular in industries of high-rise buildings, expressway, municipal engineering, water conservancy and concrete batching plant, etc.